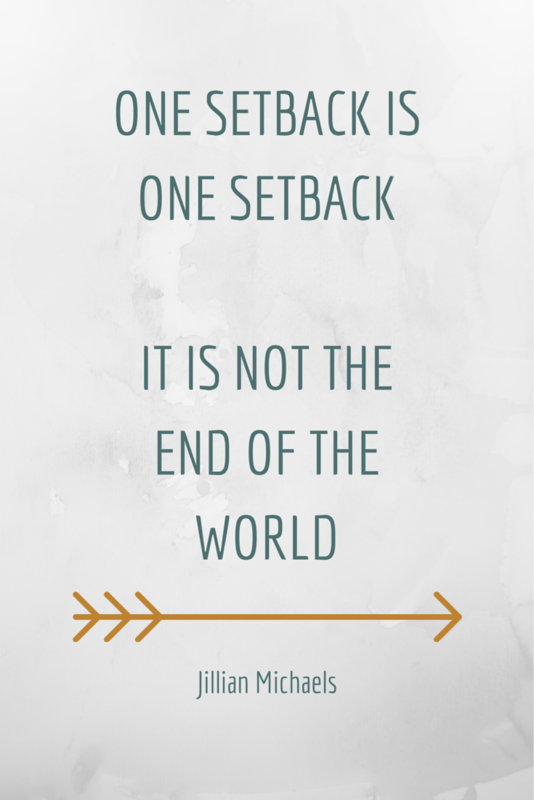 Sometimes it can be difficult to move forward from a setback. Over the past few weeks, I've had bad anxiety (as I've mentioned here before). This time it was caused by a few changes in my medication. At times I felt so bad, I thought seriously about deleting this site. It was only after my anxiety began to dissipate that I realised how negatively I had been thinking. The very point of this blog is to show girls and women that we're allowed to be confident in our abilities, we can stand up for our ADHD-selves, and we can speak out about having ADHD. For me to worry about starting the blog because I'm nervous that I'll be judged is to go against my own beliefs: that by encouraging discourse about ADHD, we can slowly but surely remove the stigma of this, and the other mental health issues that are so often a part of our experiences. Merel and Carolyn Mallon (The Distracted Mom) - two other lovely ladies with ADHD - got in touch with me this week, and both made me think again about pressing delete. It helped so much to speak to other wonderful young women who share similar ADHD experiences. When you're struggling to move forward after facing a setback, take a deep breath, talk to someone who understands, and/or write about it, and simply move onto the next task. It's never too late to bounce back.